Basil pesto sauce is a favorite healthy starter sauce. Its quite simple if you know these secrets. First, the ingredient that needs to be of best quality is your olive oil. Don’t be cheap on the most important ingredient, if your olive oil does not taste good enough to eat with bread then don’t use it. Oil that is rancid, spoiled, or doesn’t taste good will spoil your effort from the start. The problem for some people is that they might not know how to select a quality olive oil. The solution is simple, look at the label. Olive oil typically has three ratings. First, there is olive oil, and plain olive oil is the lowest quality. 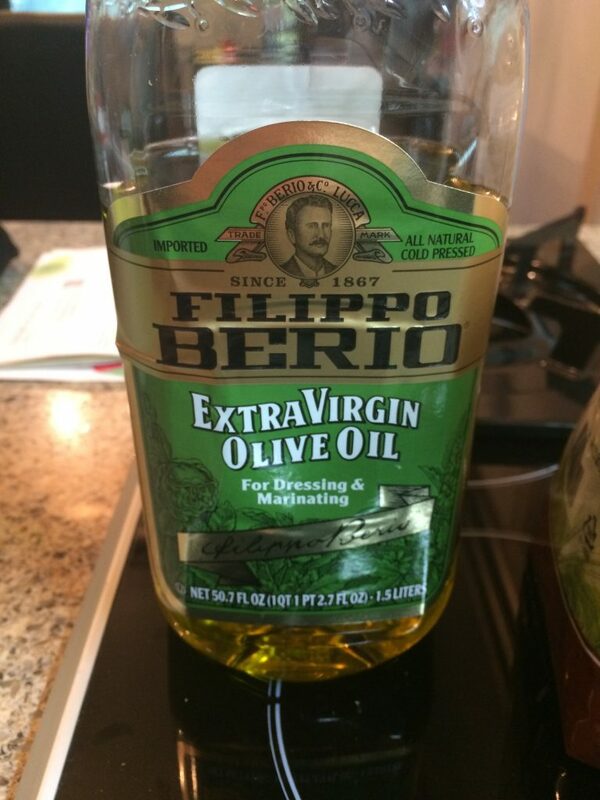 Second, there is virgin olive oil and this is of higher quality than regular olive oil. Finally, there is extra virgin olive oil and this is a rating of the highest quality. For more information on olive oil ratings I recommend reading this article. The health benefits of basil pesto sauce is primarily derived from basil, pine nuts, and olive oil. Basil is a good source of vitamin K and manganese. 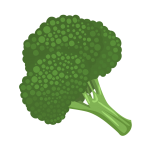 Vitamin K is good for your liver, blood vessels, and for blood clotting. 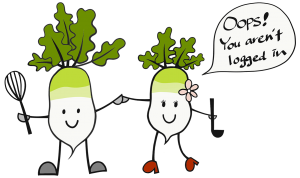 Manganese is a mineral that is good for your heart. Pine nuts are a good source of Magnesium, Iron, and Potassium. Magnesium is also mineral that’s good for your heart. Iron is good for energy, alertness, and motor function. Potassium is good for your heart and helps lower blood pressure. Olive oil is rich in fatty acids which is a source of good cholesterol. Olive oil actually reduces bad cholesterol and increases good cholesterol. Finally, basil pesto sauce is overall very healthy for you to eat, and can be enjoyed often. 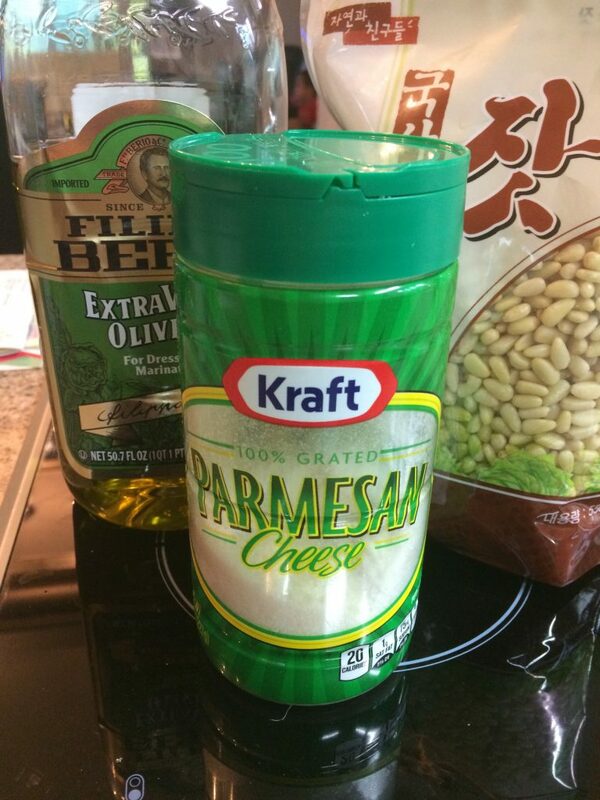 The only reason we rate it a 4 on our scale of 1 to 5 is due to the parmesan cheese. There’s one thing that you need to know about Basil Pesto Sauce that goes with this recipe that we want to share with you. We reserve our best tips, tricks, and secrets for registered members or people who will share our content. Please either login or create a free account by registering or simply use a social media account to shrare. Please either Login here or select a social share below to see the premium content. Gather the ingredients for making basil pesto sauce. Then read the tips found here. 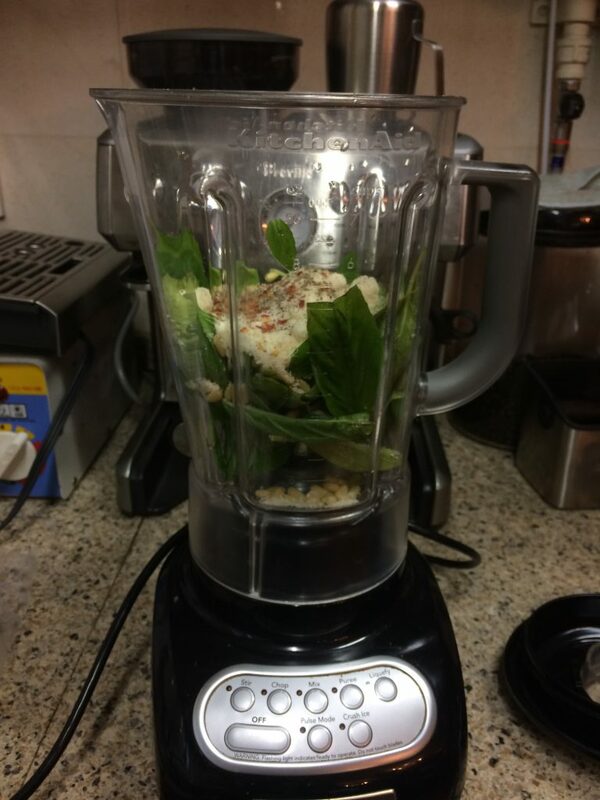 Put the basil in a blender. 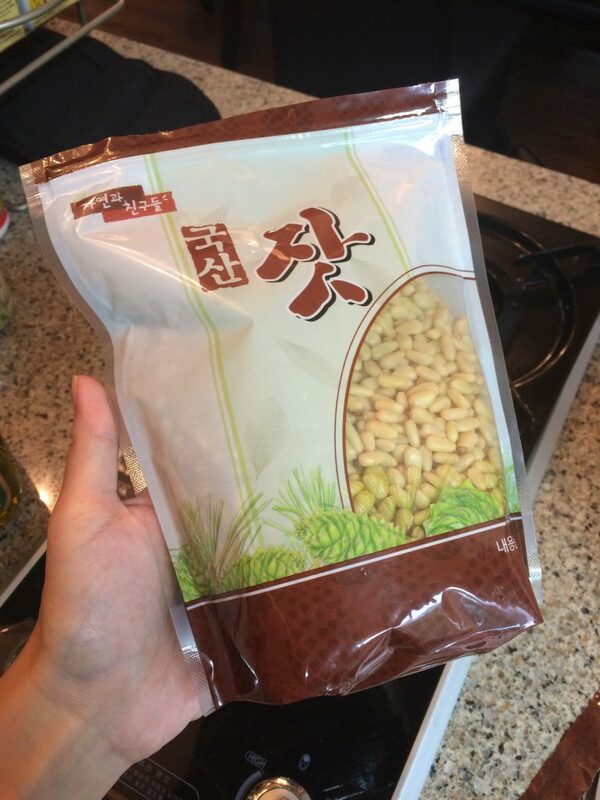 Add to the top pine nuts and cheese. Pour over the top olive oil and lemon juice. 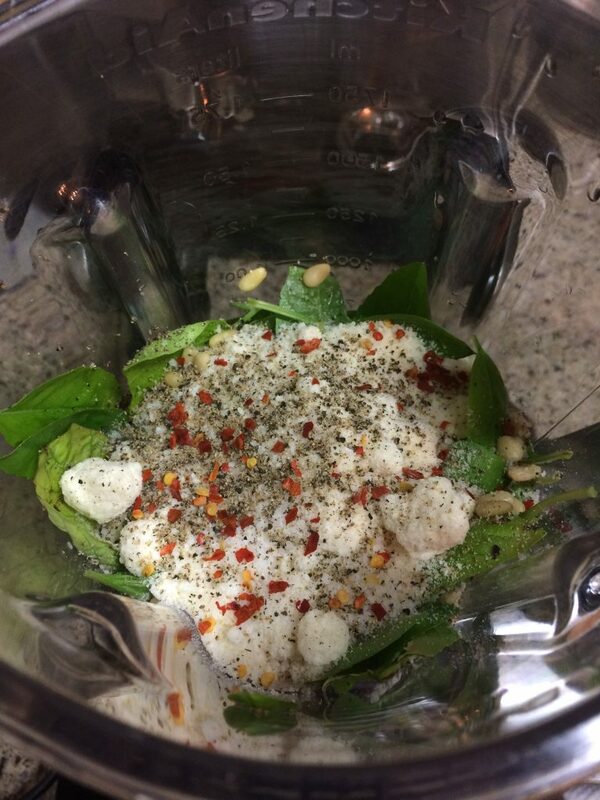 Blend everything together only long enough to combine the ingredients together. Serve basil pesto sauce with your chosen dish. Use 1/2 of the recipe for (1 lbs / 0.5 kg) of noodles, which is considered 8 servings. Save remaining for a later use. Ingredients are important when making this recipe. If you use the best ingredients then your result will turn out for the best. 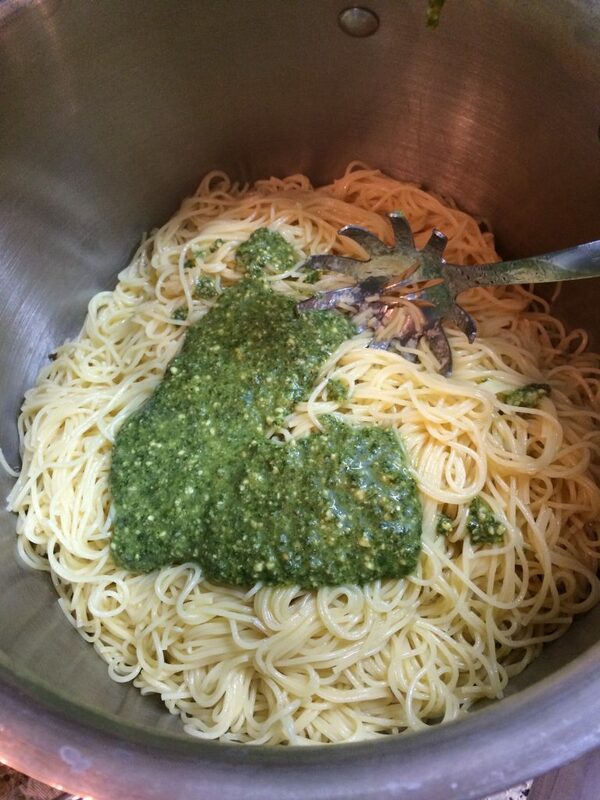 Although most recipes for basil pesto sauce do not call for lemon juice, I add it to aid in preserving the sauce. Also when you store the sauce to make another day, store it in an air tight container, and make sure that there is a sufficient amount of olive oil to completely cover the top of the pesto sauce. This film of olive oil on the top keeps air out and prevents the deterioration of the basil. Although my recipe shows that one can just blend the raw basil leaves, there is one other step you can do to enhance the color of the end resulting basil pesto sauce. You can blanch and cold soak the the leaves prior to blending. To do this boil a pot of water, toss the leaves in, and then immediately strain, and put the leave in an ice water bath. This will brighten the color of the leaves and the color of the resulting sauce.